At ClariVita we know that communicating in a second language never holds the natural flow that conversing in your native tongue does. And, being bilingual simply isn’t enough. It is vital that transcreation be performed by individuals born into and thinking in the targeted language, to maximize your success. 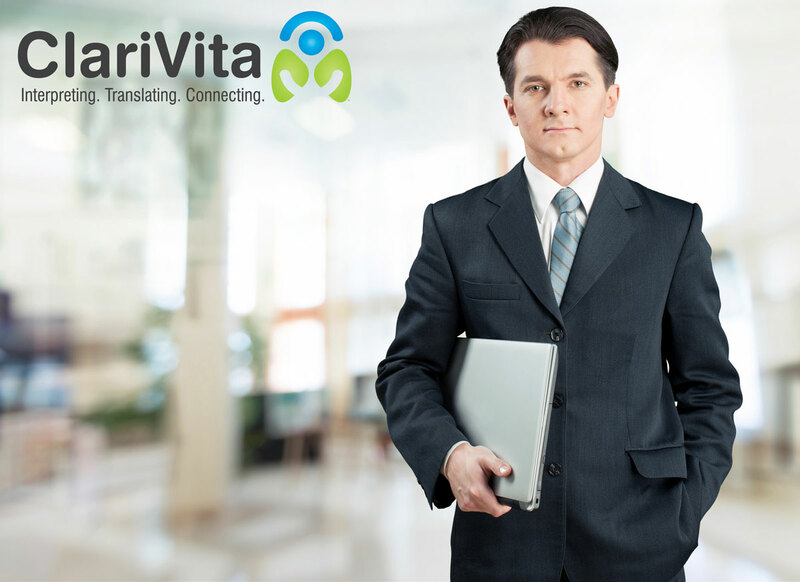 Provider should live in the country & share location with the target audience Language service providers that simply share a native language with the target market isn’t adequate, and at ClariVita we understand just that. Our qualified staff has shared the linguistics, humor and trends relevant to the target audience. It is important that in-country transcreation providers possess the most up-to-date, local culture and background of the target market and can communicate in the best way that is relevant and central to them. It is the transcreation provider’s responsibility to be an expert in the material being localized. Transcreation cannot be successful if the interpreter doesn’t understand the content. The provider cannot adapt the content if they do not comprehend it. You cannot have good transcreation without good writing. When choosing a transcreation vendor, choose one who uses only professionals with extensive writing and marketing knowledge. 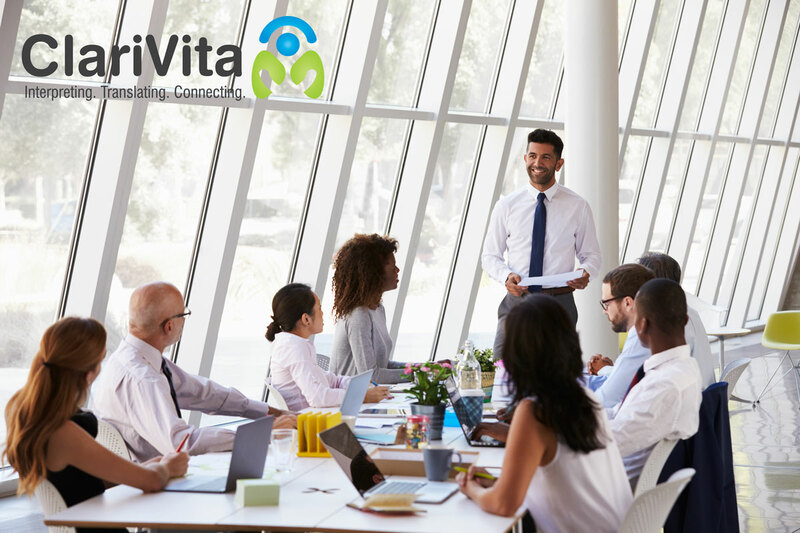 ClariVita’s experts understand your global campaign and tailor your message to best connect with the local customers; it is a service we stand by! Good transcreation providers should be able to speak to the heart of the target audience. This will go far beyond culture, content, writing skills and language. He or she will do research to distinguish the best way to reach the target market. With proficient knowledge of the target market, the provider will avoid embarrassing mistakes that could come from not fully understanding the target audience while relaying your message. They should also have knowledge of the local media, commercial codes and advertising regulations. Transcreation can take your brand global, modifying and sending a message to create warm relationships and experiences with your local targeted audience.